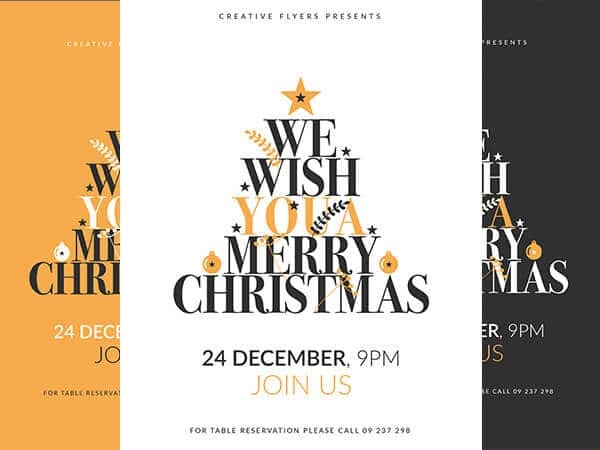 Editable Merry Christmas Card ready to print, customizable poster to announce your event ! 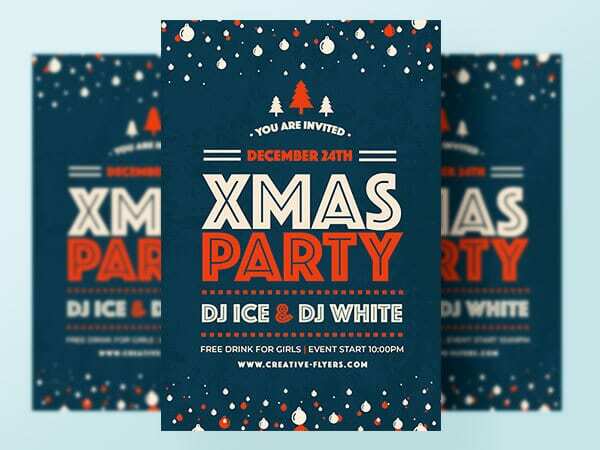 Download graphic design and flyer compatible with photoshop ! 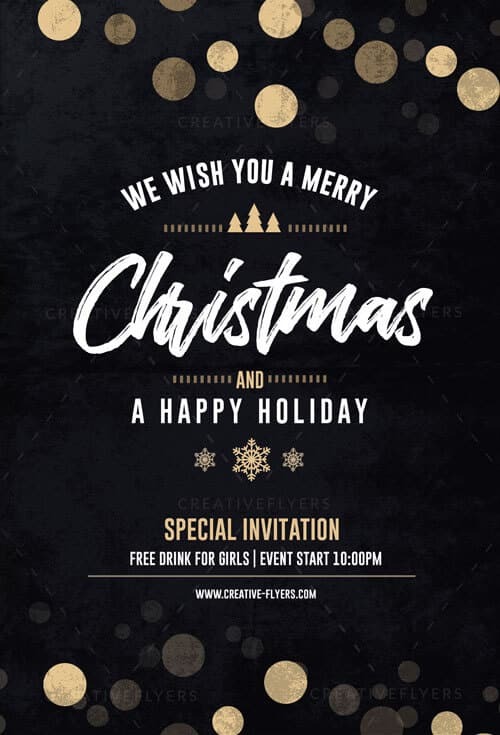 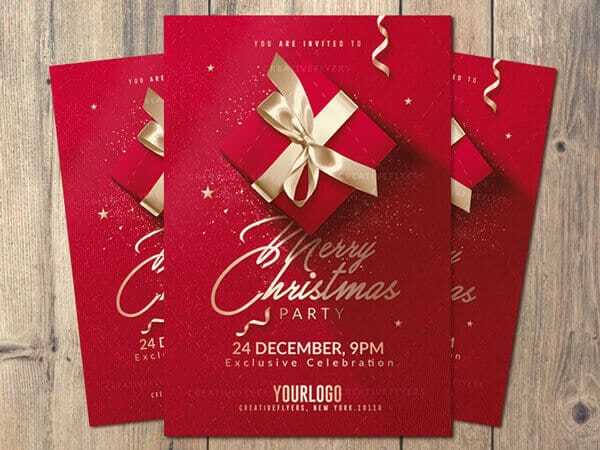 Elegant Invitation designed by Creative Flyers perfect to promote your Christmas Party !